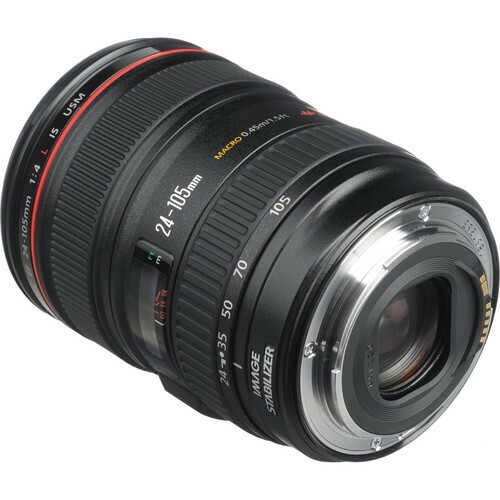 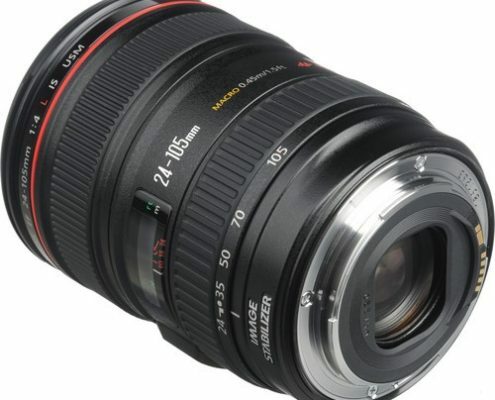 Boasting the superb build, mechanical and optical quality found in the Canon-L series and a widely used range of focal lengths, the Canon EF 24-105mm f/4L IS USM Lens is one of the best and most popular Canon general purpose lenses made. 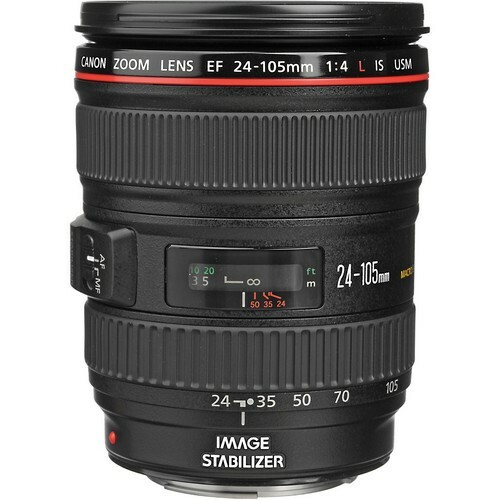 The 24-105 L Lens quickly became one of my favorite and most-used lenses. 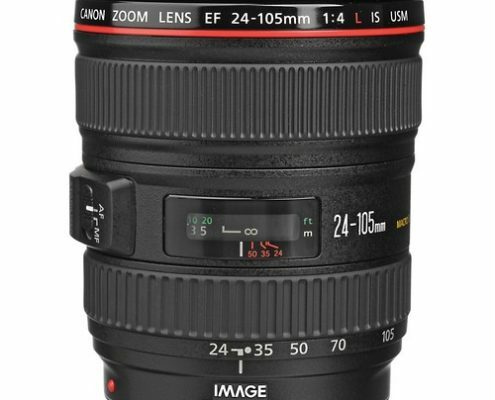 If I had only one lens, this would be the one.